Corner bathtub Latina is available in both right- and left-handed. 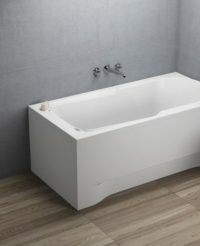 Acrylic bathtub available in both as a simple bathtub and a massage bathtub. Perfectly shaped so everyone can feel comfortable. A simple bath can be added to the Slim 6 nozzle set that allows you to bring massage function. 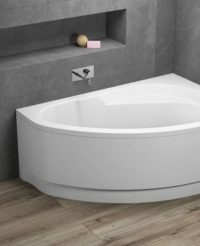 Samll corner bathtub Livorno is available both in right- and left-handed. 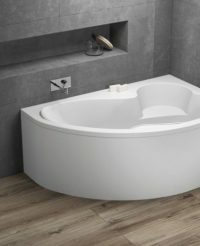 Acrylic bathtub available in both as a simple bathtub and a massage bathtub. Perfectly shaped so everyone can feel comfortable. Available in both as a simple bathtub and a massage bathtub. 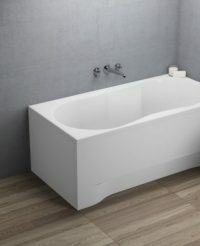 Lyon is a square bathtub available in several different sizes. It has an acrylic veneer and a ergonomic interior that makes is it comfortable. 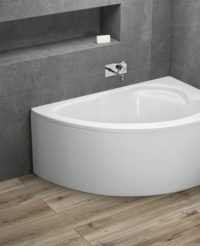 Corner bathtub Malaga is available both in right- and left-handed. Where would it be better to relax than in the bathtub? Messina’s style makes the bathroom modern. After bathing, you feel fresh and younger. 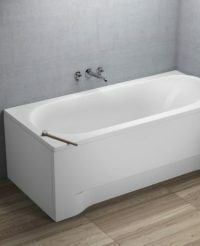 Messina is a simple bathtub, which is available also as a massage bath. 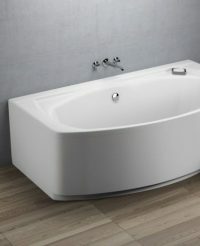 Acrylic bathtub, which is spacious and comfortable due to its length. Perfectly shaped that everyone can feel comfortable. 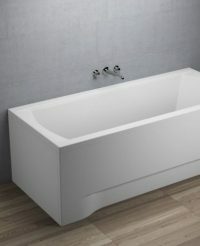 Messina is of the highest quality, keeping the temperature of the water and allowing for long relaxing baths. 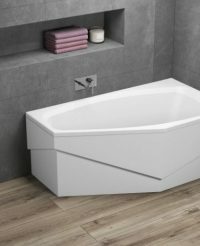 Corner bathtub Millau is available both in right- and left-handed. 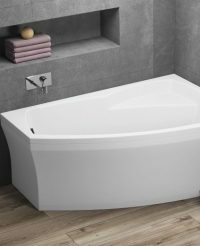 Corner bathtub Millau II is available both in right- and left-handed. A simple bath made of acrylic, which does not require decoration due to thoughtful details. 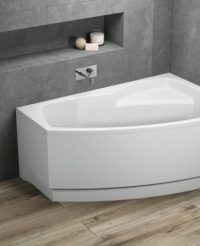 Millau II is a versatile bathtub – available in both as a simple bathtub and a massage bathtub. Perfectly shaped so everyone can feel comfortable.